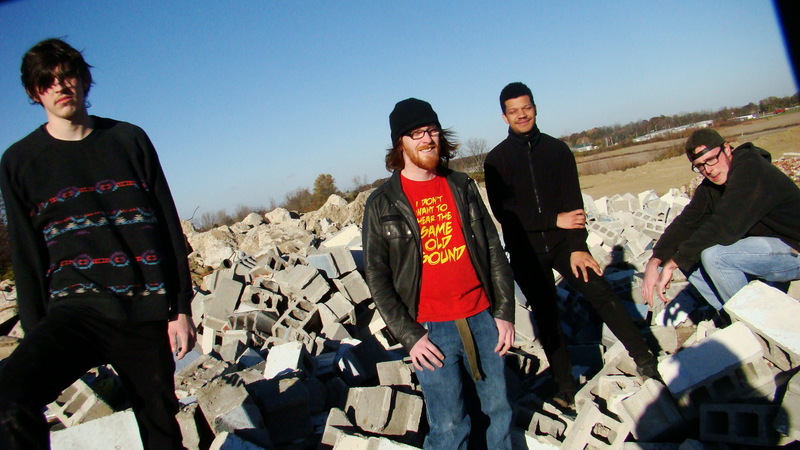 Hailing from Muncie, Indiana the birthplace of the Garfield comic strip, y’know the fat orange cat who loves lasagna, Fossil Generation is an eclectic pop alternative band. Fusing many styles but most easily recognized is early 90’s alternative before grunge took over a la early That Petrol Emotion and Gene Loves Jezebel among other bands of that era that surfed just under the mainstream radar. Originally formed in 2010 by Bradley Thomas as support for his project “Bradley Thomas and Friends”. They toured the midwest, released 2 ep’s and an album. Eventually the group decided to change direction and transformed themselves both musically and how they identified themselves. It was here that they decided upon the name Fossil Generation. All aspects of the songwriting process became everyone’s responsibility. The first release from them as Fossil Generation is titled “Primitive” Released 2013 available on itunes:https://itunes.apple.com/us/album/primitive/id653283309 Unlike most bands who play around with a lyric and build from there these guys approached even the songwriting process differently, at least this time. They wrote and solidified the music first and then added the lyrics. “Primitive” is conceptual at its root. Knowing this ahead of time helps if you want to follow the relationship between songs. (some lyrics can be found here: http://www.sonicbids.com/band/fossilgeneration/lyrics/ ) If you aren’t paying much attention to the lyrics and just listening then you will be content with the sound of the guitars and the mini jams that occur throughout. However, the songs are relatable on a more human level. They speak of alienation and remaining true to yourself and not conforming to the masses. This is a mindset that the members (Bradley Thomas, Shawn Ayala, Seth Scales and Ryan Minton) of Fossil Generation have embraced. In their corner of the country they provide a unique sound not conforming to the musical genres of their fellow local musicians/bands. They chose this path because at the end of the day it is about staying true to oneself and being happy with the music you are creating. A little while back I introduced you and followed up on a band out of Washington State, Strangely Alright. 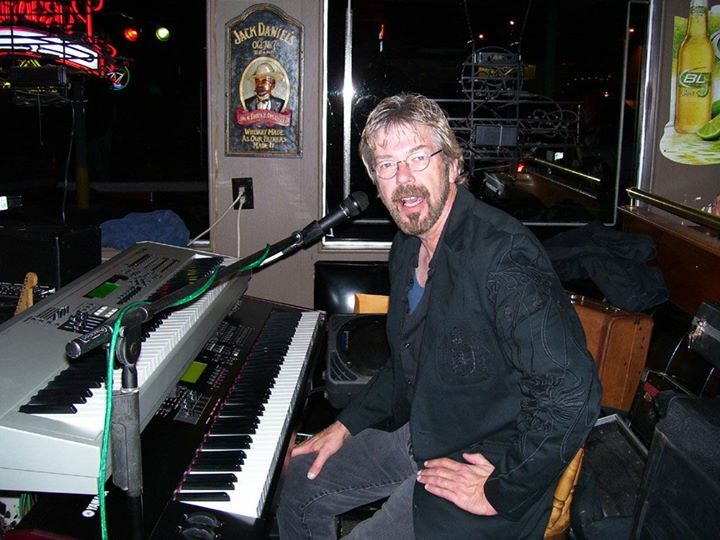 Since that review the keyboard guru, Lee Gregory, has chosen to go solo and pursue other interests and projects. 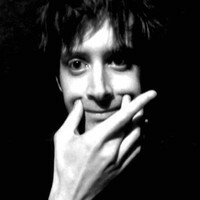 His first release was a cover of Johann Johannsson’s “The Suns Gone Dim” which can be found on SoundCloud https://soundcloud.com/lee-gregory-keys His version is a little different than the original. He kept the electronic feel of the piece but made it a little more ethereal with a much fuller orchestration. Moving on to the other songs that Lee has on Soundcloud we get a sense of the influence that The Beatles may have played in his musical upbringing. Which comes as no surprise when you think of their catalogue and how many artists from many genres cite them as influences. Listen a little further and you also hear some Pink Floyd influence on the song “2”. Lee does not have many songs up on Soundcloud yet but I sense that as he writes and records the list will grow. I also sense that the list will contain many songs that are similar to what he has shown us thus far, ballads, pop, etc. 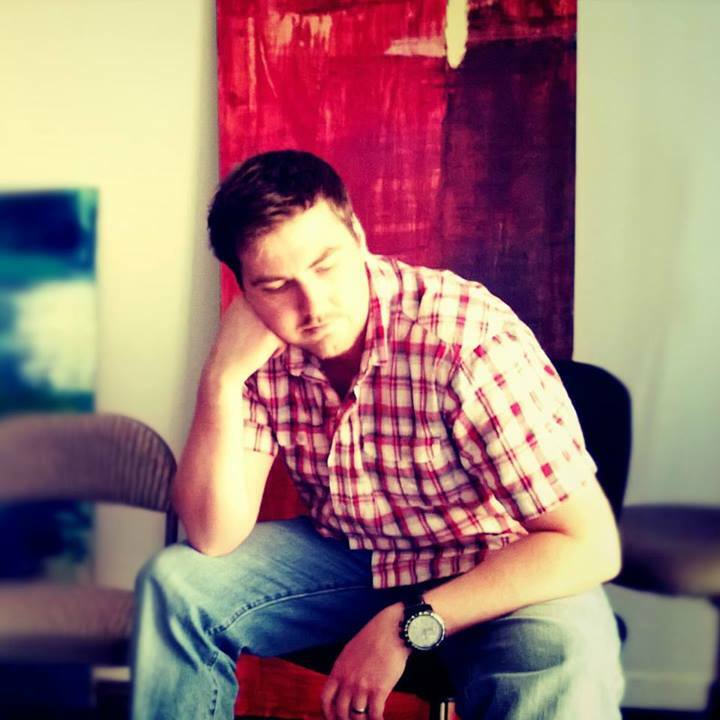 He is a gifted songwriter and keeper of the keys so I’ve no doubt that many more musical gems are in store for us if we are patient and follow him on Soundcloud. Once on SoundCloud you will see the other links that Lee has available. After a bit of an unplanned absence and the Thanksgiving Holiday I am fully recovered from my tryptophan overdose. I hope you are all recovered as well. Now let’s get back on track with the sharing of undiscovered local bands. This installment of the 50 States of Talent Series which I began last year as a way to search out local talent from all 50 states in the union finds us in Virginia this week with The Velvet Ants. No, it isn’t some sort of a bakers concoction or the infamous “cow killer” ant. The Velvet Ants are a local band from the Fairfax, Virginia area. Formed in 2006 by Ian Margolycz and Trevor Hart. In 2007 the band released 2 albums on their label T!LT Records, Lunatic Fame and Pixie Junk. It was limited to local record shops in the DC area. In 2009 a re-release of Lunatic Fame was made available to a much larger audience on Zeptune Records while the band took a hiatus. By 2011 work was begun on new material and a new album “Advantage” was released. This album was mixed and co-produced by Ken Stringfellow who you may recognize from The Posies. The Velvet Ants kept busy playing many shows in the metro DC area while working on new material. 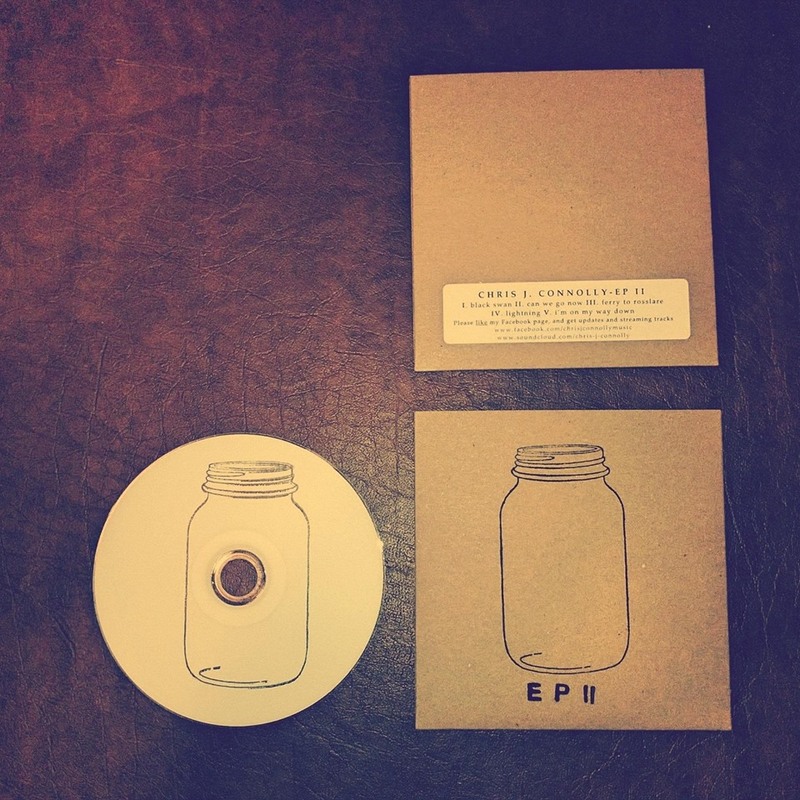 They released an album of “extras”with the help of Jordan Zadorozny. This is where I stumbled onto the band. I was immediately drawn in by the opening song “Find You”. It has a crisp alternative sound that is old school without really being a throwback. The songs are well written and the flow on the album feels very comfortable. 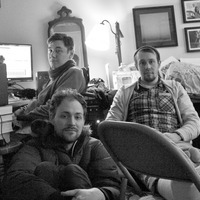 The second song on the album “Cardigan’s Fable” is truer to what you will find on the rest of the album. The vocals are dreamy and there is a definite ambient vibe going on but not enough to put you into a trance. There is a nice balance without one sound overpowering the other The sound is reminiscent of The Posies, Matthew Sweet and The Pixies among others. The album Solt Olio provides a a pleasurable listening experience from the first note to the very last. Listening to the songs you can hear how well they are thought out. There is nothing amateur about this release. It is so well done that you may forget that this is local talent! The bands current lineup consists of Ian Margolycz on guitar and vocals, Eric Sakmar on bass and Jordan Zadorozny on drums. Check them out at any of the above links but definitely check them out. You will be easily hooked, I was. This week I found myself back in Michigan, north of Detroit to be geographically specific. I had the pleasure of having a chat with John Katona of Dog & Panther. They are truly a gem. Dog & Panther do not self promote, play shows (except for one) and they carry no aspirations of rock stardom. They create music for the absolute pleasure that it gives them and they are generous enough to share this pleasure with us. Their sound is easily compared to Bon Iver, The Flaming Lips, Death Cab for Cutie, lyrically I can even see a similarity with Minus the Bear. Even with all these comparisons their sound is still their own. Watching the few videos of them creating their sounds and the artwork that graces their albums you can easily sense that they possess a maturity and a depth that a lot of local musicians do not. Their latest release titled “Our Bodies” was released earlier this year. It follows the same formula . The sounds are at times haunting and ethereal, drawing you as the listener in. The pauses give you time to catch your breath before you dive in for more. The sounds move you, the lyrics touch you and the phrasing adds additional subtleties to the already complex instrumentation. While they are not big on self promotion they are easily found on YouTube for a few videos. They do have a Facebook page that I suggest checking out and they are available to listen to on SoundCloud or Bandcamp All of these links are easily followed from the webpage they created to link it all together http://dogandpanther.com/ Don’t expect to find too much personal info on these guys. They tend to remain a bit of a mystery and that kinda adds to the quality of the sound because it isn’t about them it is about the music. They can also be found on ITunes if you want to add them to your library.